Contemporary Laptop Bag. 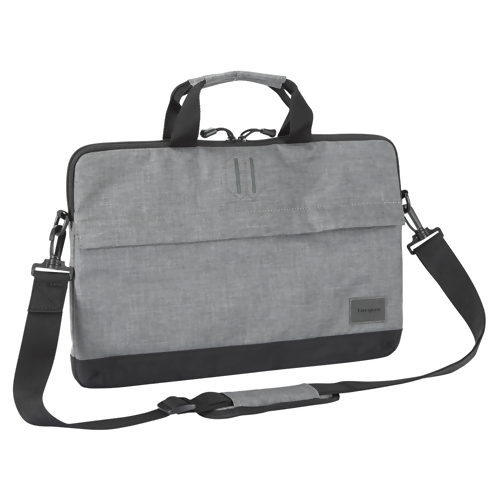 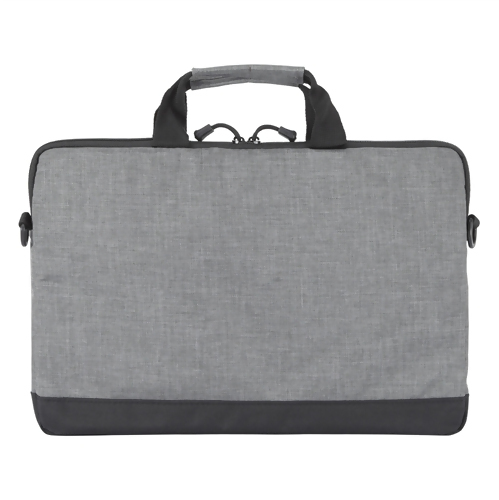 Strata Collection from Targus offers lightweight laptop protection in a contemporary design. 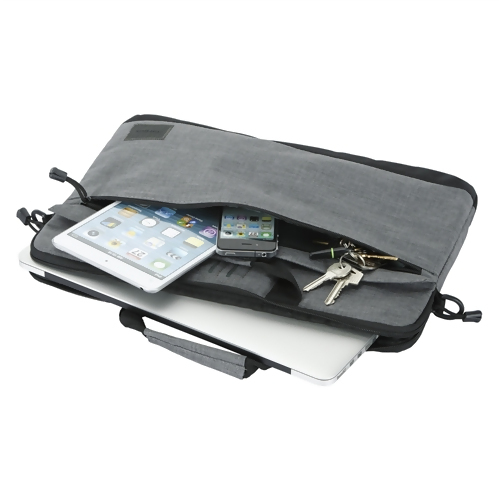 Protects your laptop inside the padded laptop compartment, preventing scratches when on the move. 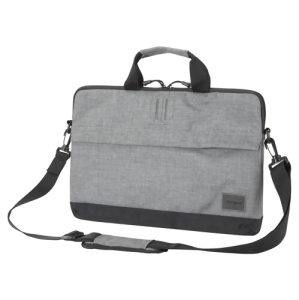 A zipped pocket to store your accessories and a padded, adjustable shoulder strap for comfortable carrying.